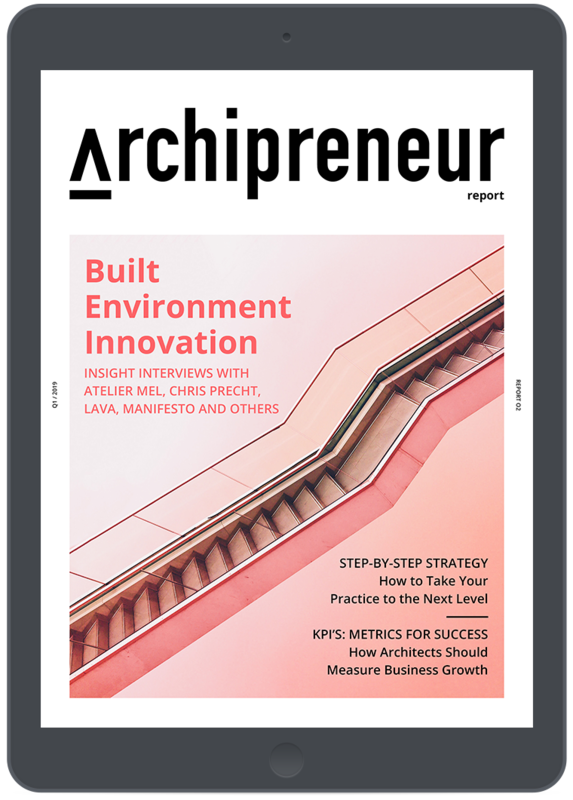 More and more Architects become Archipreneurs by developing their own projects. The approach is appealing. You are your own client and decide about design and development in all aspects. The following 5 Architect as Developer offices successfully developed their own residential buildings, offices and mixed-use houses. 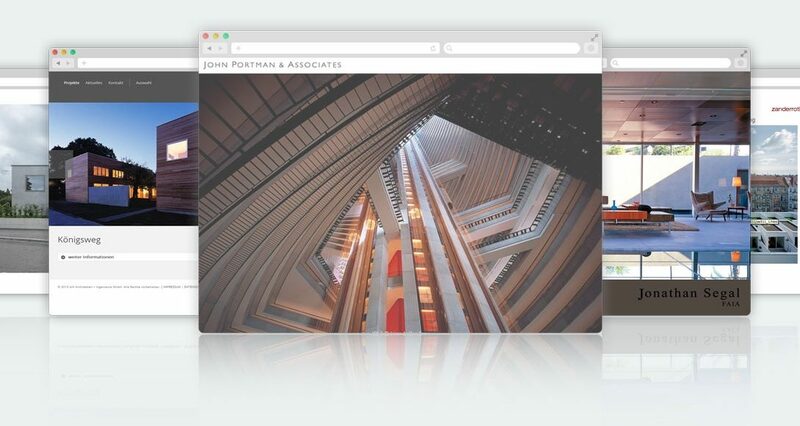 John Portman is an american architect as developer who founded his office in 1953 in Atlanta, Georgia. He is literally the grandfather of the “Architect as Developer” principle which he describes in detail in his book of the same name. During his 50-year long working period he initiated many buildings as a developer and planed those as an architect with his office. Thereby he mainly focused on hotels and shopping malls in downtown Atlanta. 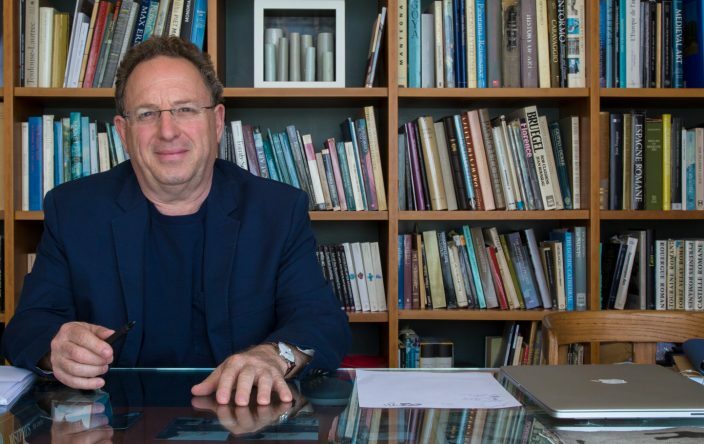 Portman felt the classical role of architects as to passive and undetermined for which reason he decided to become a real estate entrepreneur and to develop his own projects. After he initiated a development he commissioned his own office to design and build the project. In this way he managed to combine two professions, architecture and real estate. His visions as an architect had created possibilities and solutions which ordinary investors would not have evaluated as promising. At the same time he proved that large spacial structures which normally would only appear in subsidized institutional buildings could also be promising investments for commercial use. 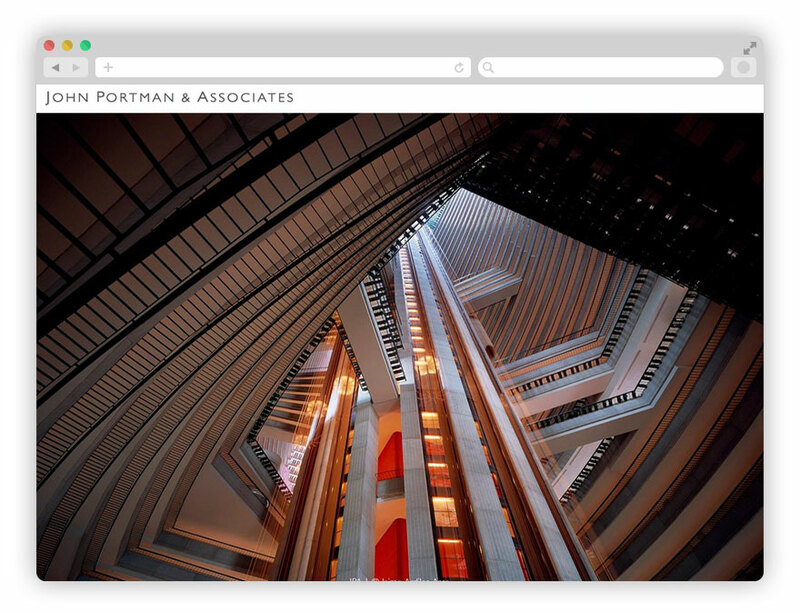 Portman learned how to think real estate architecturally and to see architecture in an entrepreneurial way. He understood to interfuse urban visions through the control of the whole process of development, financing and planning. In doing so he created buildings with high quality of sojourn and design. 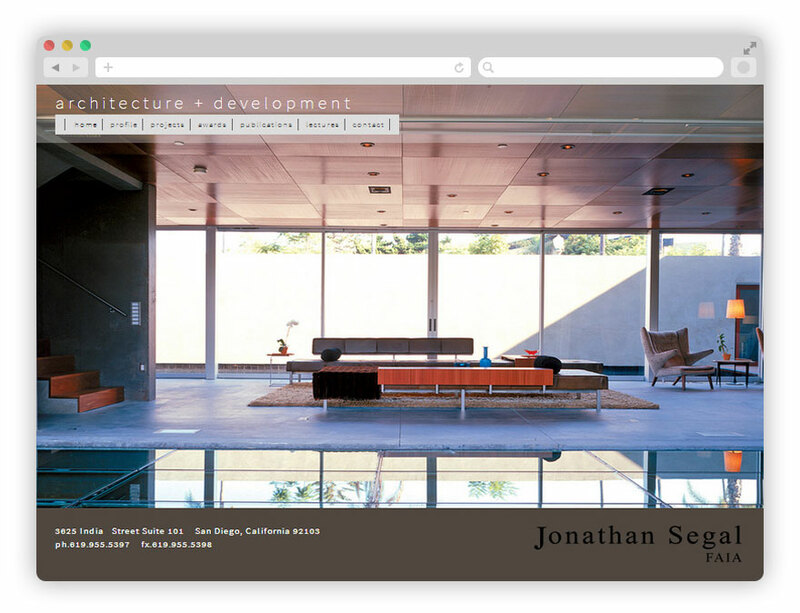 The office of Jonathan Segal has specialized in designing and developing residential buildings in San Diego, California. Segal developed his first building at the age of 25 right after graduating from uni. Since then he never stopped to build for his own without any client. 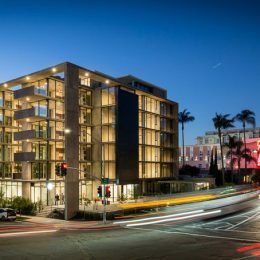 Through the combination of the two roles, architect and developer, he managed to finish striking residential buildings which represent the californian lifestyle and show high spacial quality. The interesting part of his business model is that he exclusively develops rental condos which he holds in his own portfolio after. Since the establishment of his office in 1990 he developed and build more than two docent projects. In 2006 Segal sold 141 apartments of 45 Million Dollars to a group of investors. 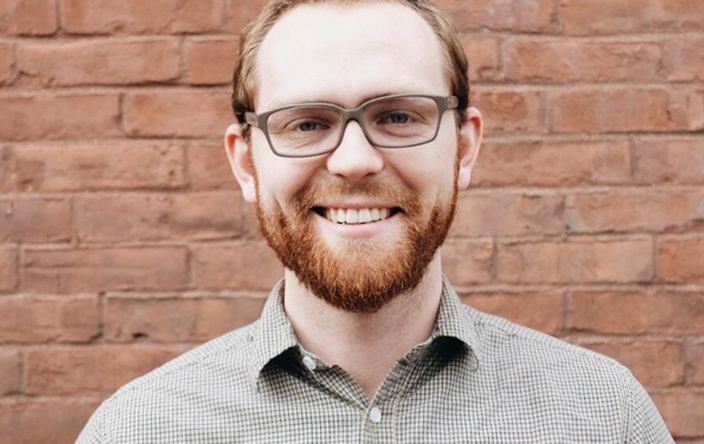 Jonathan Segal teaches at the Woodbury School of Architecture in the Master Program Real Estate and Development together with other experienced developer architects. 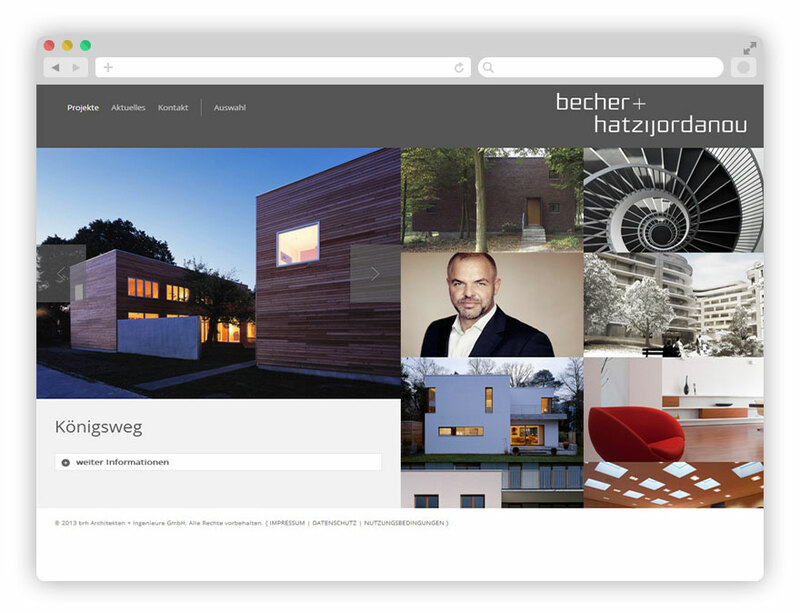 Since years Andreas Becher and his office BRH Architects are not only working as architects anymore. 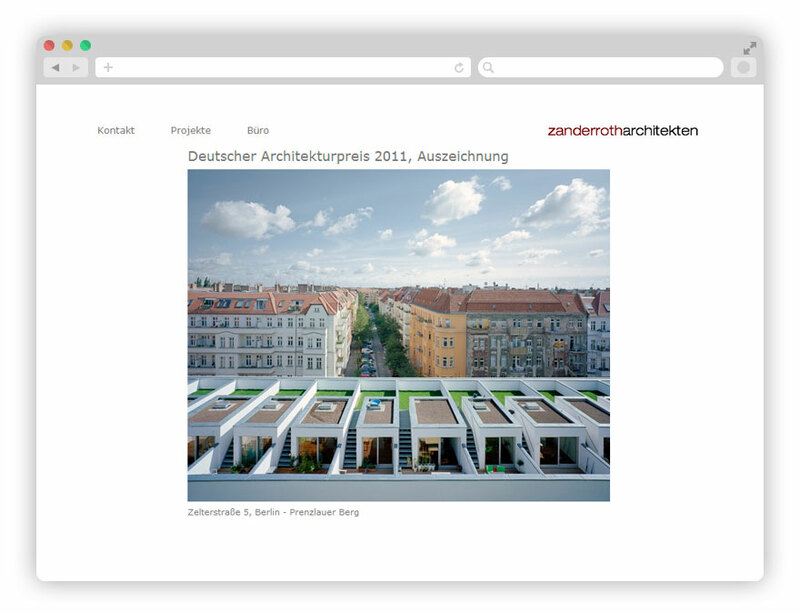 They are also working as residential architect as developers in Berlin. 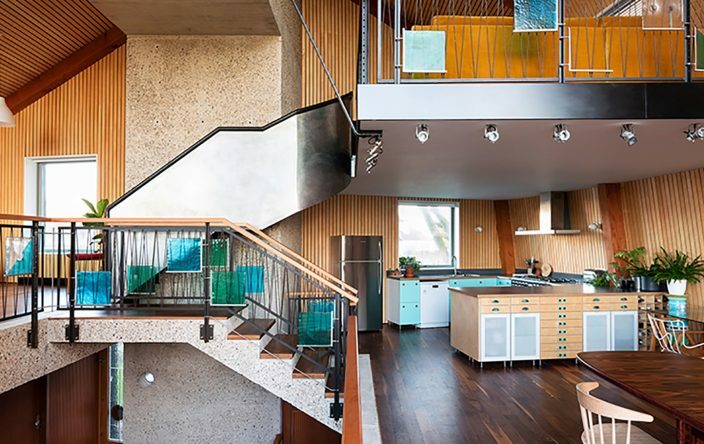 The first development project were three atelier houses in Berlin which he designed for his family and for friends. A learning process which also Jonathan Segal recommends. 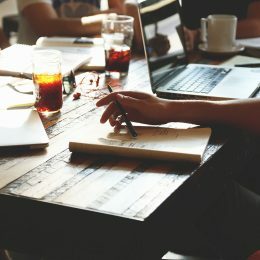 Start small with the first project and build for your own for example. Since then the office overtook the whole development process. They are buying land and developing ideas and concepts of it. They create feasibility studies in which they define potential target groups, markets, use and sales prices. And finally they plan, build and sell the buildings. 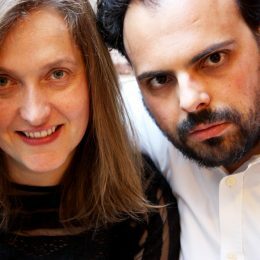 When Sascha Zander and Christian Roth wanted to start up as architects after university they could not find any client. So they decided to search for a possibility to generate jobs themselves. 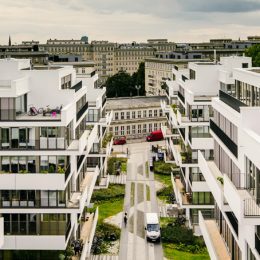 They saved a piece of land in Berlin via a purchase option and organized several private clients into a building group (german “Baugruppe”) for which they planned and built. 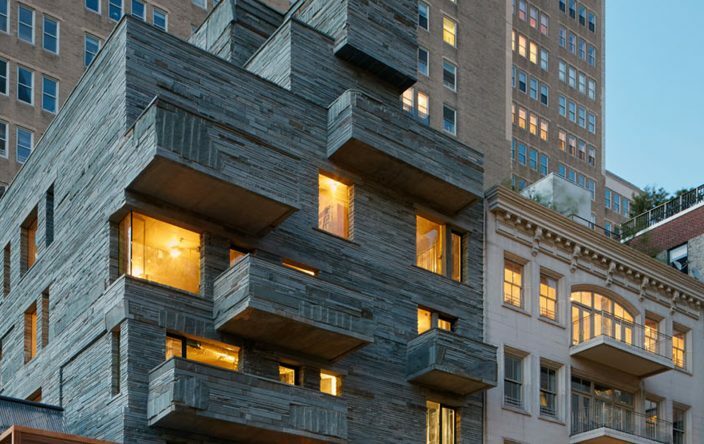 Since then they have finished several award-winning residential buildings with the same concept. Their projects deal with high density in urban areas and they created multiple innovative residential typologies. 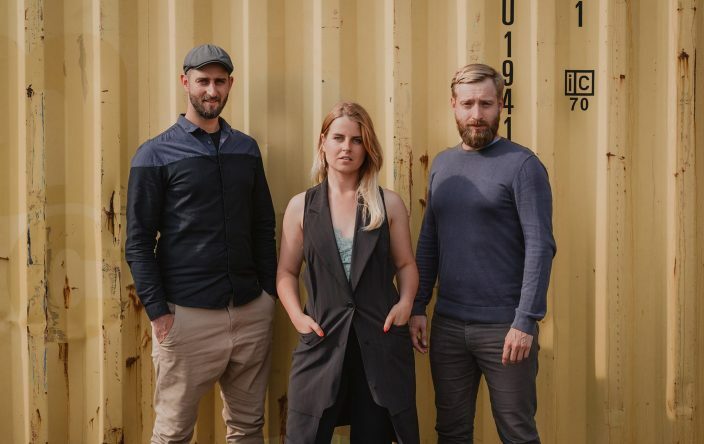 The concept of the “Baugruppe” (building group) has established since then and Zanderroth opened up a firm called SmartHoming which specialized in organizing such projects. Zanderroth Architects practice a special kind of real estate development. The client gets the opportunity to save the developers margin whereas the architect gets the job and determines the architecture. 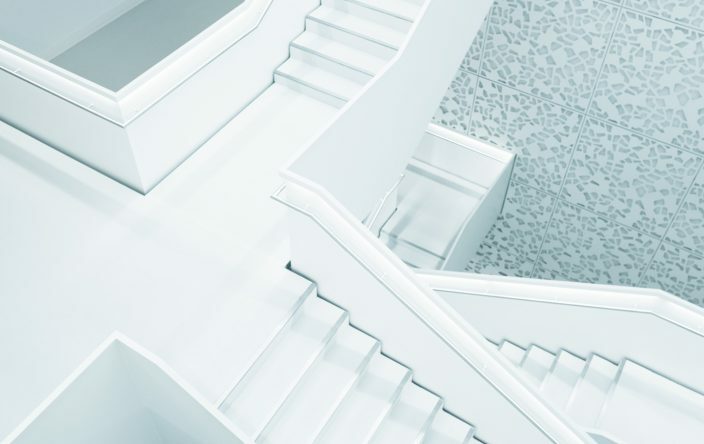 A variation of job acquisition where the architect does not hold the development risk but has the opportunity to build great buildings as references for himself. 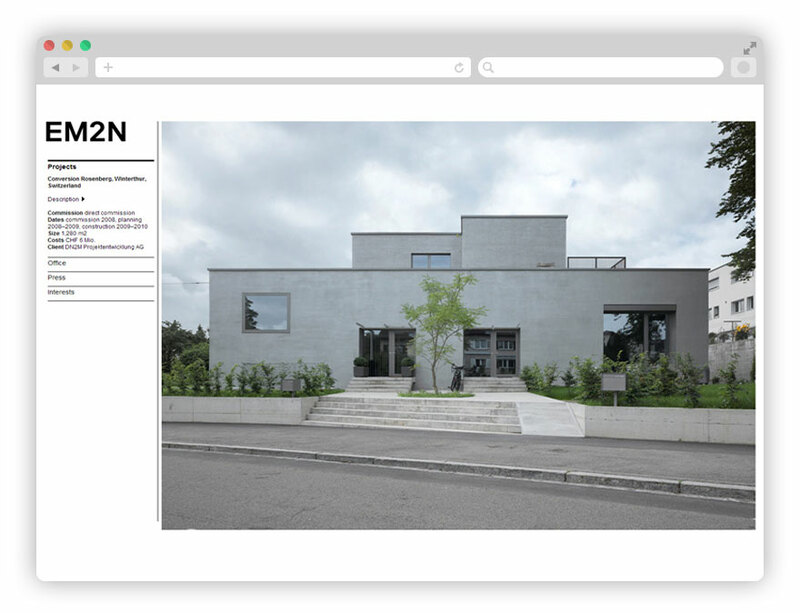 The swiss architectural office EM2N has founded the development firm DN2M with the goal to combine the role of the investor, the seller and the architect to develop their own projects. The first successful finishes project of DN2M is a redevelopment of an old Coop-Supermarket in small swiss city of Winterthur. The building law of the property made is impossible to design a new building with enough gross floor area to be profitable. That is why all investors and developers who where interested in the site jumped off again. 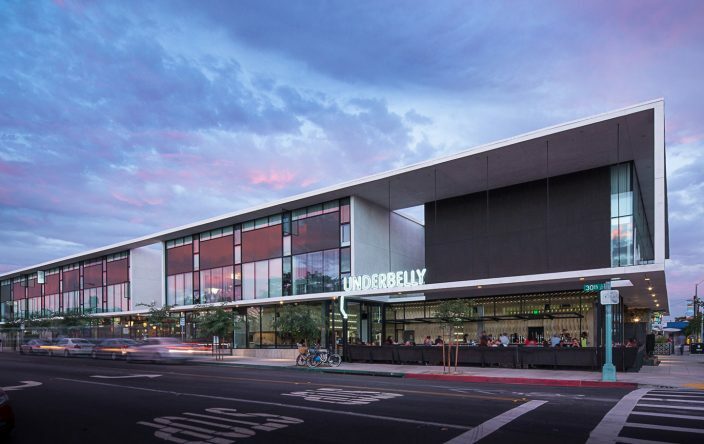 When the architects discovered the property they saw the potential of a possible redevelopment. They re-used the existing building to a multiple family house with five different parties. The 4-meter high rooms of the former supermarket where refurbished to a generous living and dining space. 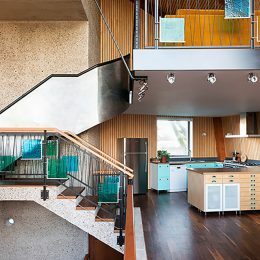 They lowered the first floor as a split level solution into the ground to the bedrooms and individual spaced could fit. That way the architects created exciting internal views between the functions. 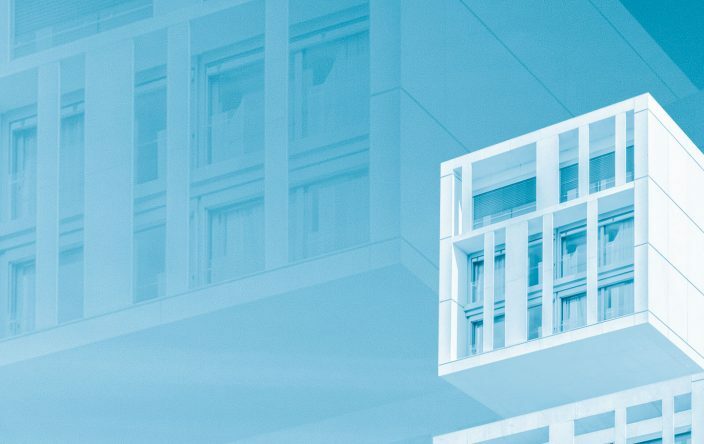 Conventional Investors and developers aim for the maximum of profit before architectural claim. EM2N do it differently. The goal of the Archipreneurs is to design interesting projects with high architectural quality with an adequate return of investment. In this sense the can offer better, more individual housing types for their clients which are not standard mainstream and which are in this way more sustainable. Redevelopment at Bettenplatz, Winterthur, Switzerland. Multiple Generation House in Bremgarten, Switzerland.